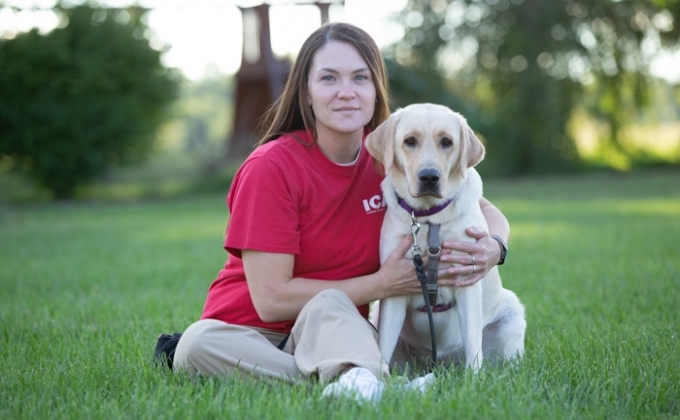 Indiana Canine Assistant Network (ICAN) Is the only accredited service dog training program in Indiana. 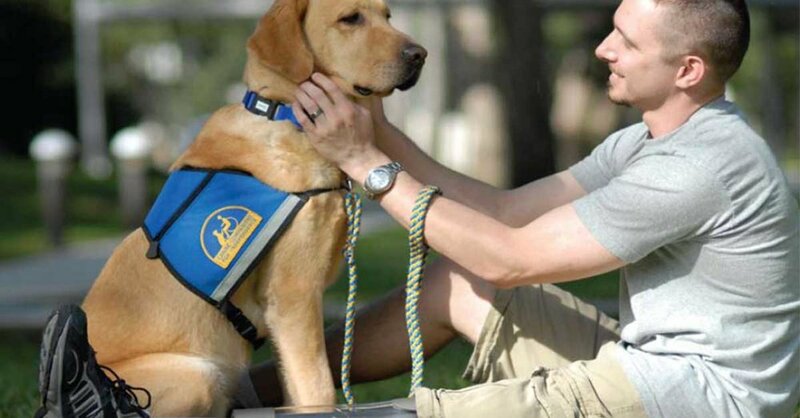 VA fact sheet on guide and service dogs. The VA is committed to ensuring Veterans receive the benefits for which they qualify. View this PDF to learn more about how to qualify. A guide that breaks down the total costs of obtaining a service dog and alternative methods for financing these costs. Also included is a list of accredited organizations who provide complete or partial financial assistance.